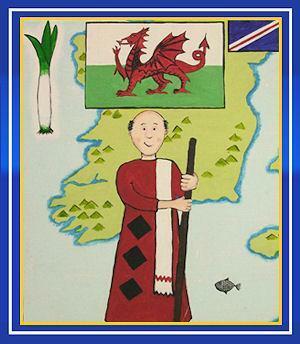 The national emblems of Wales are daffodils and leeks. St David's Day is commemorated by the wearing of daffodils or leeks. Both plants are traditionally regarded as national emblems. St. David's Day is celebrated on 1 March.